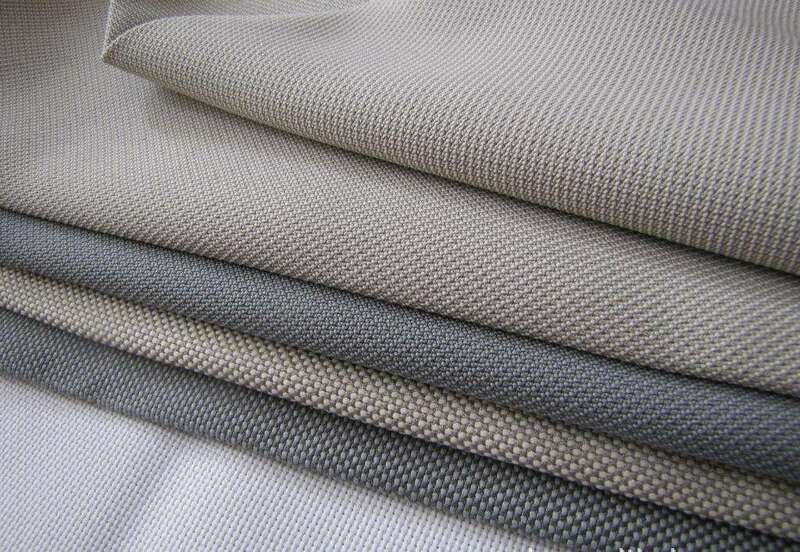 The flame retardant fabrics used for decoration are mostly disposable flame retardant fabrics, which are applied to the inner layer of wall coatings to play a certain protective role. However, the flame retardant fabrics for wall surfaces are mostly wide-width fabrics. Currently, flame retardant clothing fabrics are not suitable. The flame retardant clothing fabrics are mostly 150CM wide and are durable flame retardant fabrics. The washing process is still effective, the cost is relatively high, and the flame retardant fabrics for decoration are not in one category. Although the wall flame retardant fabric for decoration is low in cost, the protective function is temporarily undetermined, and it should be a gimmick made by real estate merchants about safe home. The flame retardant fabric produced by Xinxiang Yulong Textile is a post-finished flame retardant fabric using the Proban processing technology, which can effectively prevent the flame from spreading and protect the original performance of the fabric. The flame retardant fabrics we produce are mainly used to make flame retardant clothing. These flame retardant clothing have good washing properties, no odor, safe to wear, comfortable and reliable.